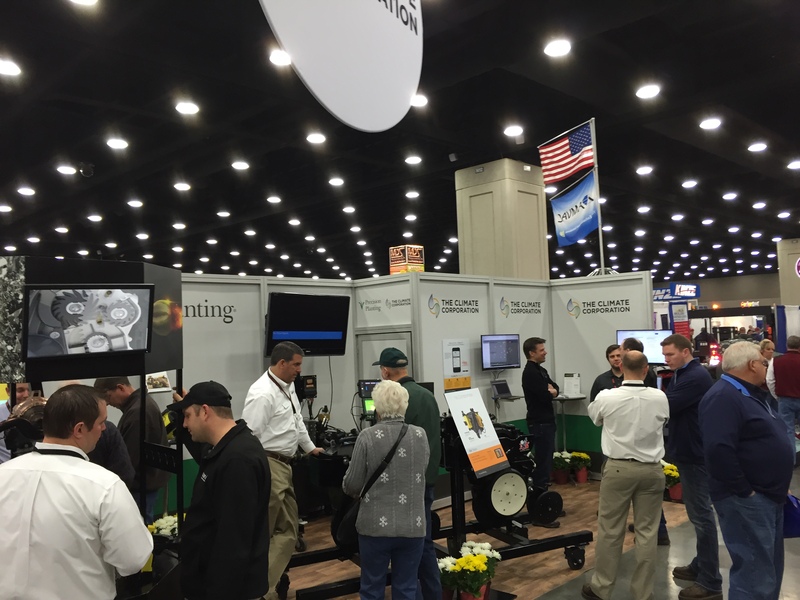 Are you going to the National Farm Machinery Show in Louisville, Kentucky? Well, we’ll be there from Wednesday, February 11, to Saturday, February 14. Please stop by Booth #428B and learn more about how to use Climate Basic™ and Climate Pro™ in your operation this season. We will have Climate staff on hand to walk through the new features available for 2015 and answer any questions you may have.